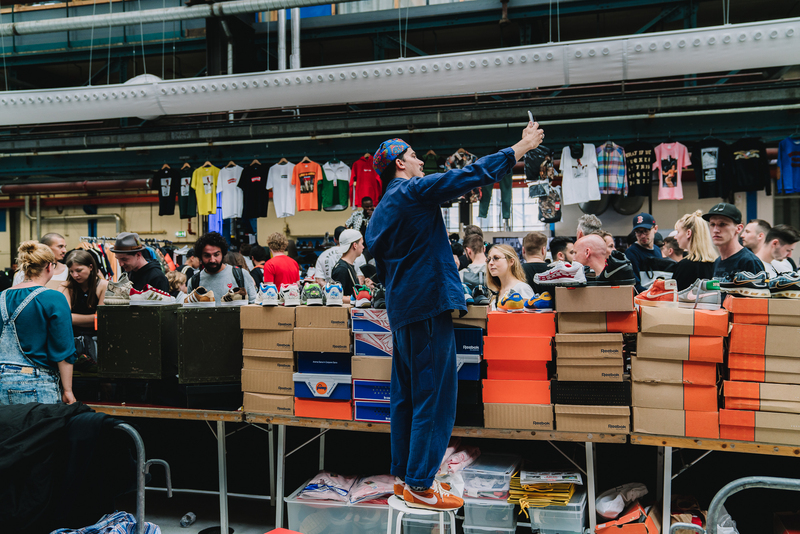 Sneakerness, one of Europe’s leading sneaker events is due to make it’s British debut this week, with a two-day residency in London. Home to our flagship store on Carnaby Street, London’s rich cultural output has provided a backdrop for a sneaker scene that’s as bold as the city itself. With queues around the block for releases each week, the capital caught the attention of Sneakerness as they searched for another European city to call home. 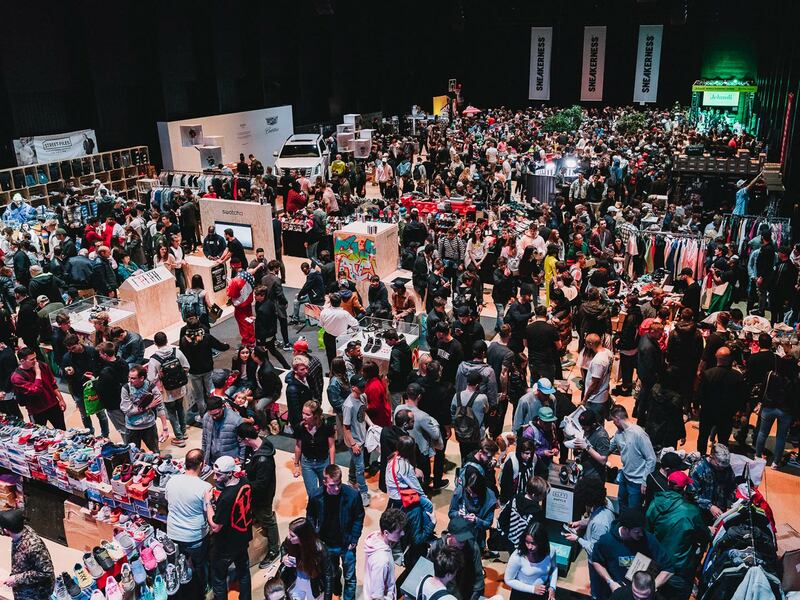 Founded 10 years ago in Switzerland by a group of collectors, the sneaker convention has since gone global with annual events in Amsterdam, Berlin and Zurich. 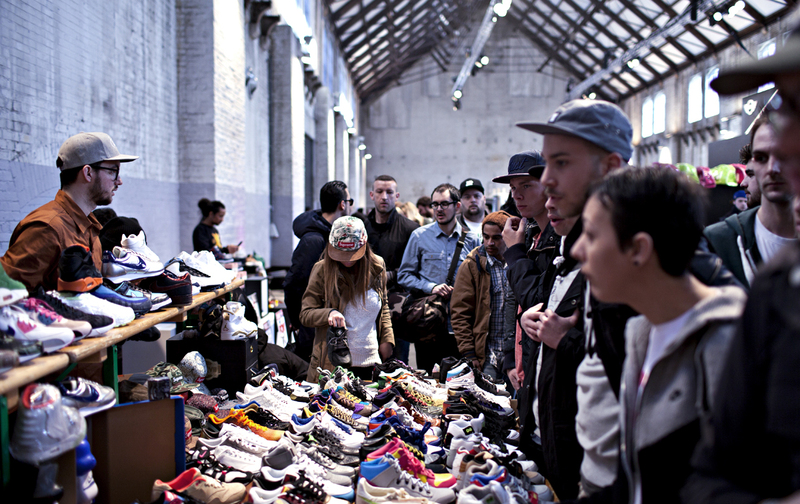 And on the weekend of July 7-8th international brands such as adidas and Crep Protect, alongside private sellers and collectors from all over the world descend on London to buy, sell, trade and talk footwear, compare collections and top up on the latest hype releases. On top of all of that, Crep Protect will be providing a sneaker cleaning station, and there will be a sneaker authentication service, ping pong battles throughout the weekend, DJ sets, good food, good drinks and a big screen so you don’t miss out on the World Cup action. Doors open at 12:00PM on both Saturday and Sunday with a limited number of tickets on the door, so get down to the Printworks early so you don’t miss out. We’ve teamed up with event sponsors Crep Protect to give you and a friend the opportunity to win tickets to the event, with entry on either Saturday or Sunday. All you have to do is follow the instructions on THIS @sizeofficial Instagram post. The winners will be chosen at random, with the competition closing at 15:00PM on 6th July 2018. Good luck!